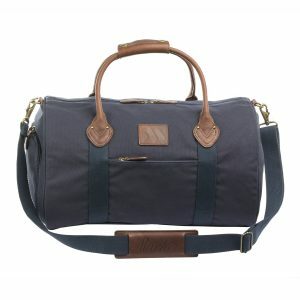 Our large Signature Travel Duffle means confident style for that weekend get-away featuring a large main compartment with room for all of your needs. 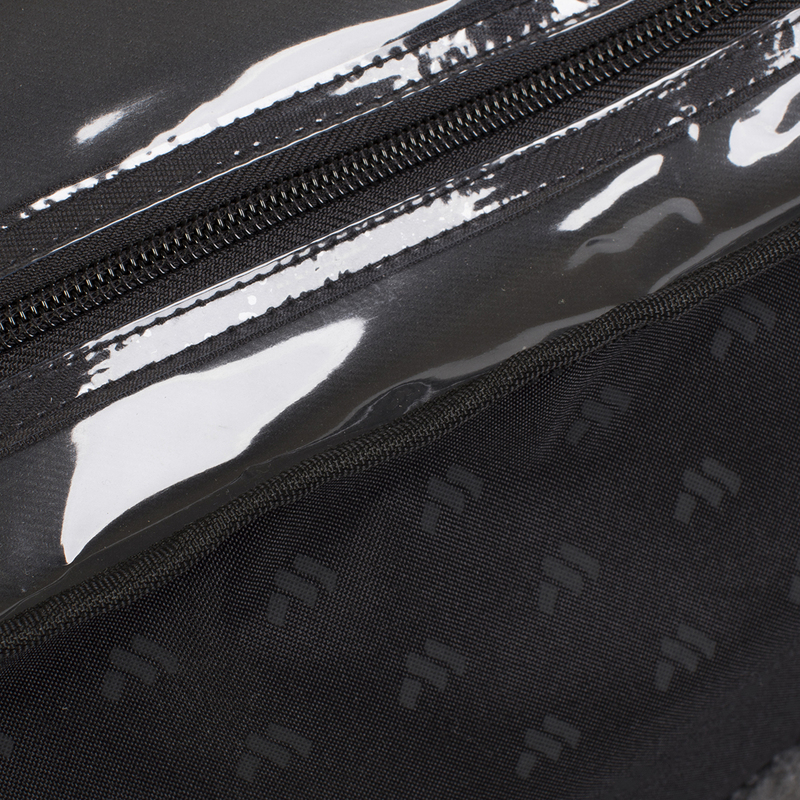 The interior compartment is a waterproof interior pocket that protects personal items from the elements. 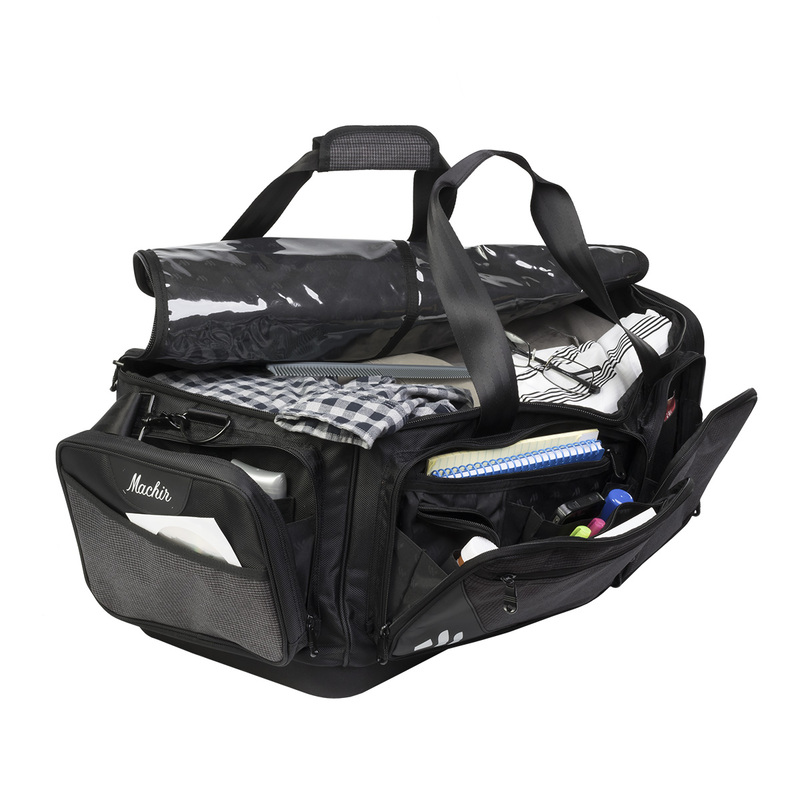 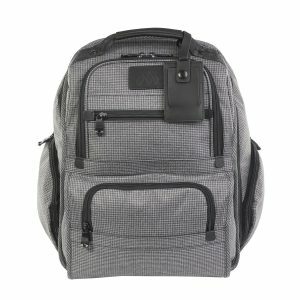 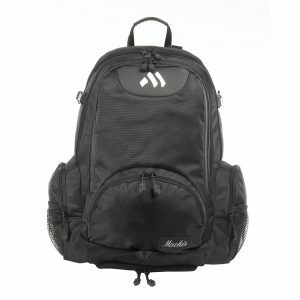 Smaller compartments at each end of this bag provide additional packing space and features exterior pocket sleeves for quick access. 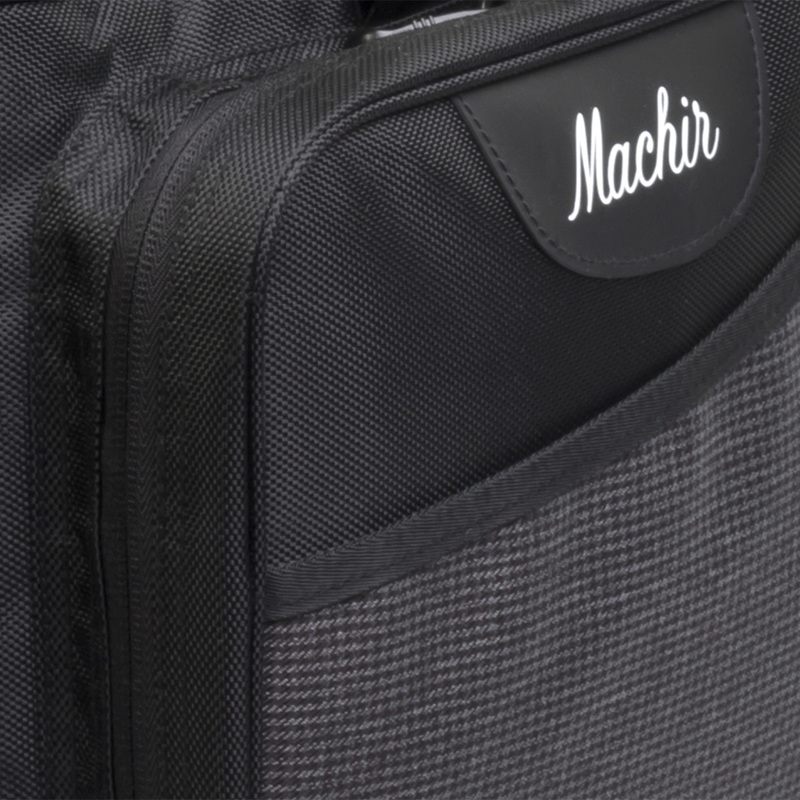 Strength and durability are evident throughout, with its Avian Millennium woven fabric and reinforced bottom panel. 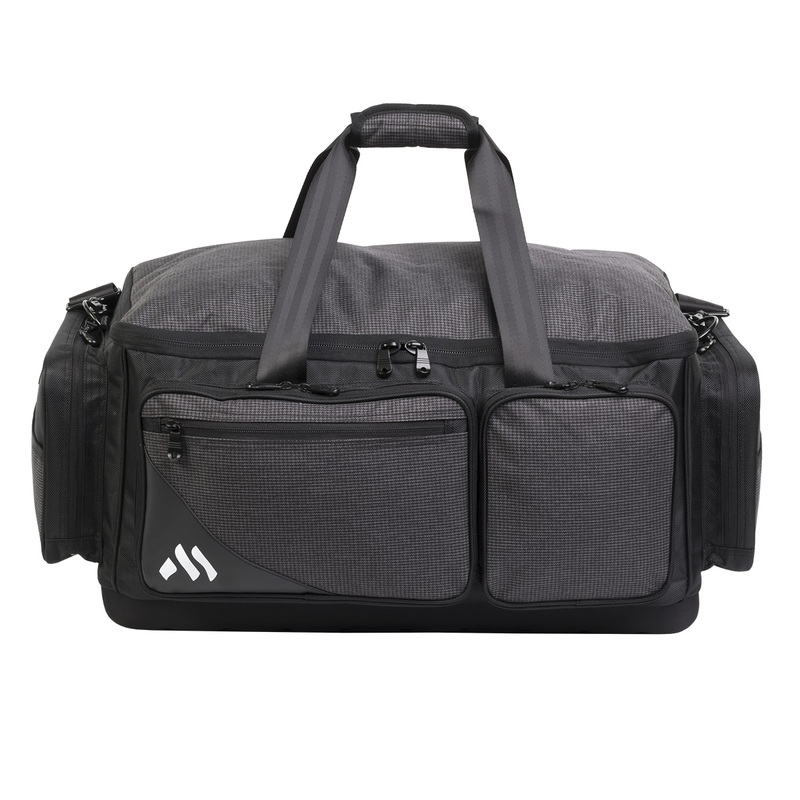 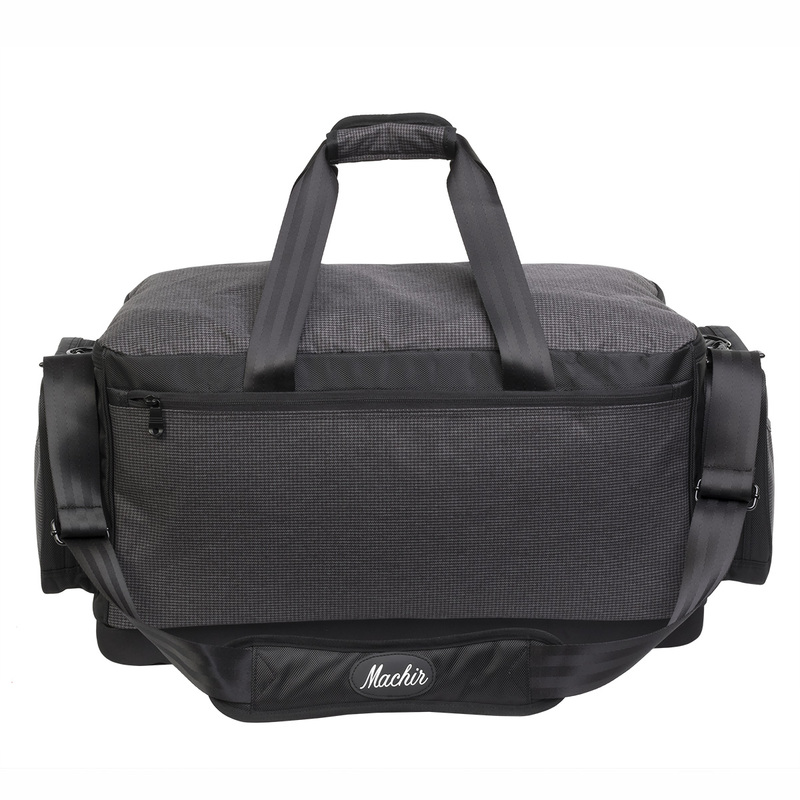 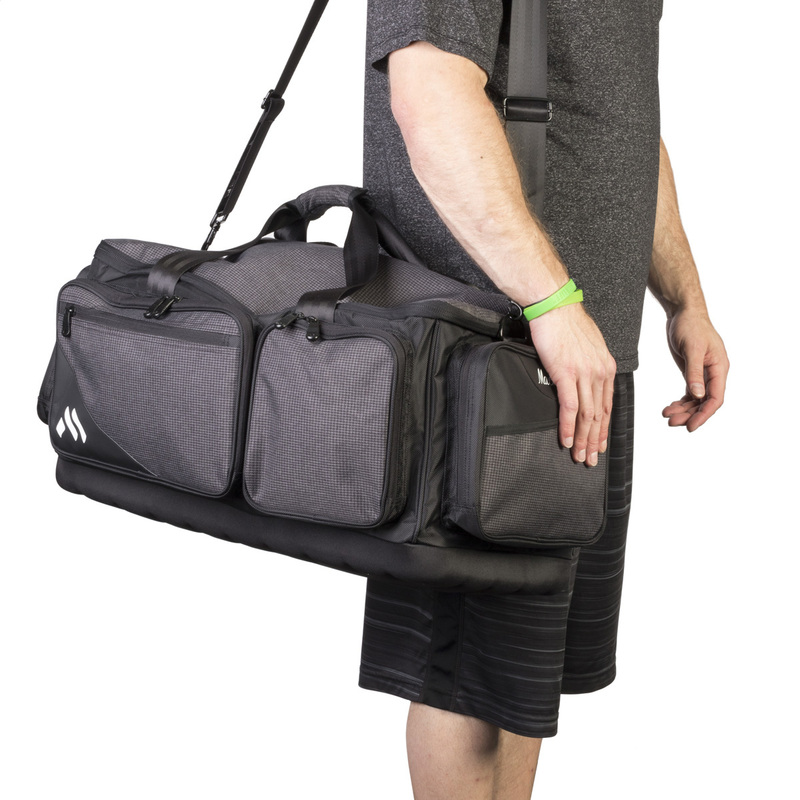 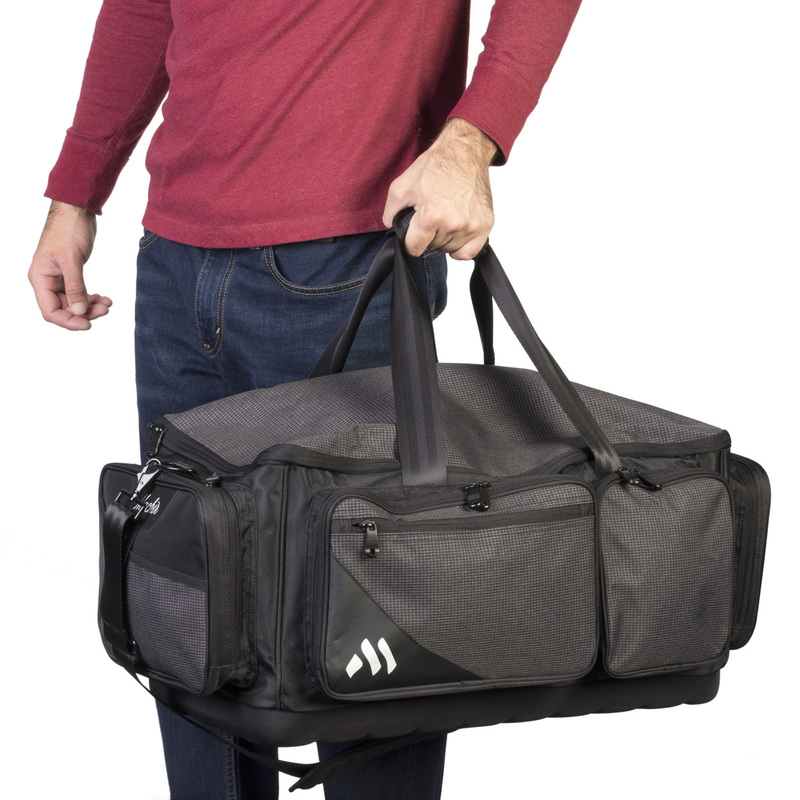 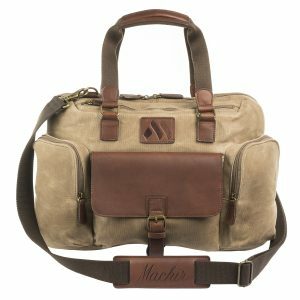 Comfort and convenience completes this duffle with the adjustable and removable padded shoulder strap. 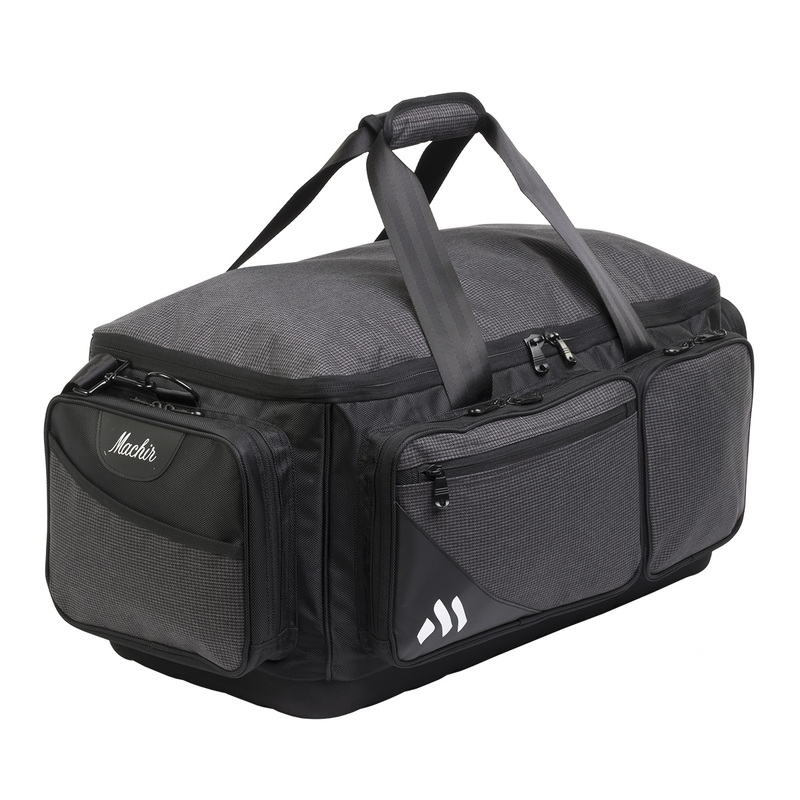 DIMENSIONS:	L:23" x W:12" x H:12"
MAIN COMPARTMENT:	L:22.5" x W:11" x H:11"